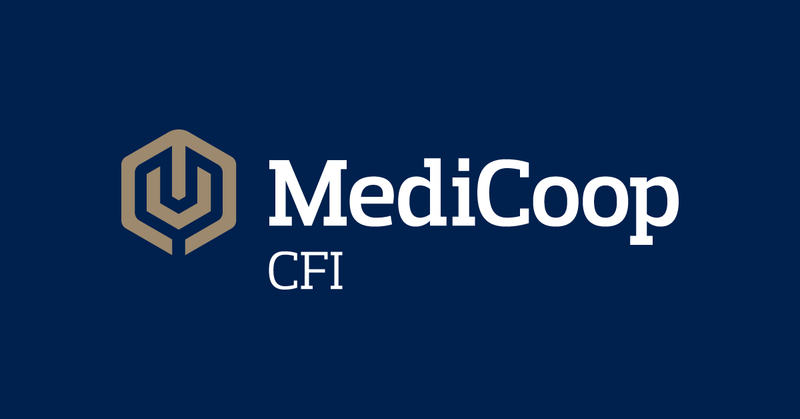 Being a co-operative bank, the MediCoop CFI logo needed to reflect the interaction of bank and its members. Sherpa’s lead designer Claire Yates, as usual, delivered something deep and distinctive. You can sense two perspectives when looking at the symbol. After staring at the logo for 20 seconds, shut your eyes and tell us what you see.